Three separate campaigns—for Netflix, Comedy Central's The Daily Show, and CBS Sports—won two Grand Clios each in the Television/Streaming portion of the 2018 Clio Entertainment Awards on Thursday night. 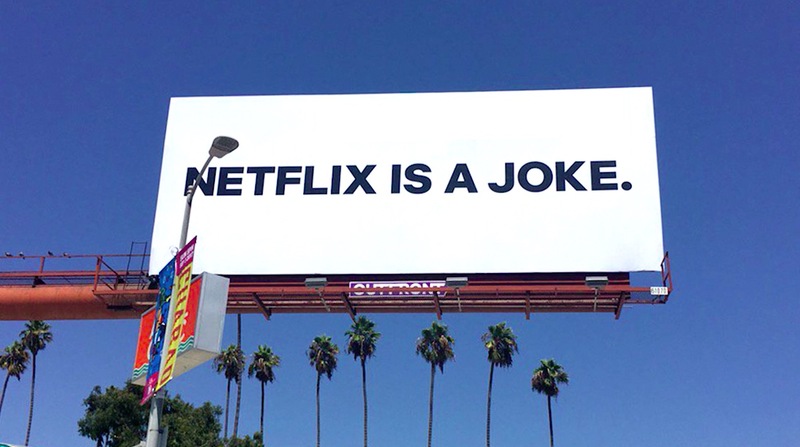 Netflix's "Netflix Is a Joke" campaign, which included teaser billboards with that phrase that turned out to promote the streaming service's comedy offerings, won Grand Clios for Integrated Campaign and Video Promo Mixed Campaign. The work was created by agency Battery. 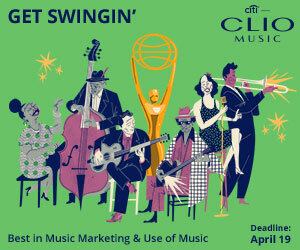 One other Netflix campaign also won a Grand Clio. 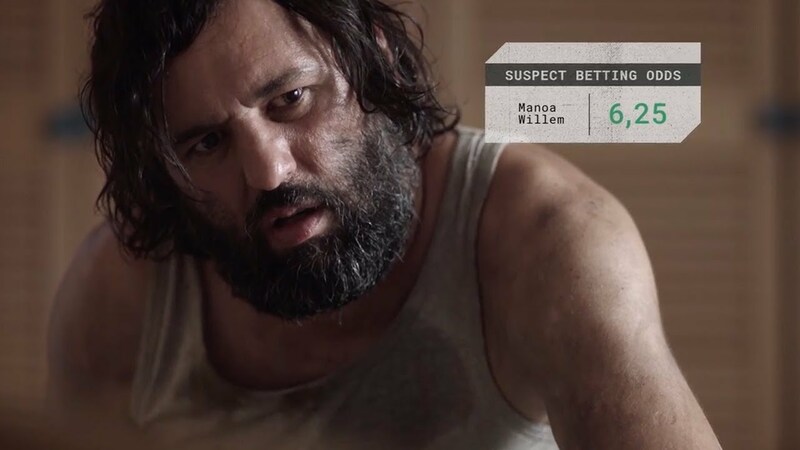 "Stranger Broadcast," created by AKQA for the Brazilian market, involved airing an episode of Stranger Things on free broadcast television—a first for the streamer. 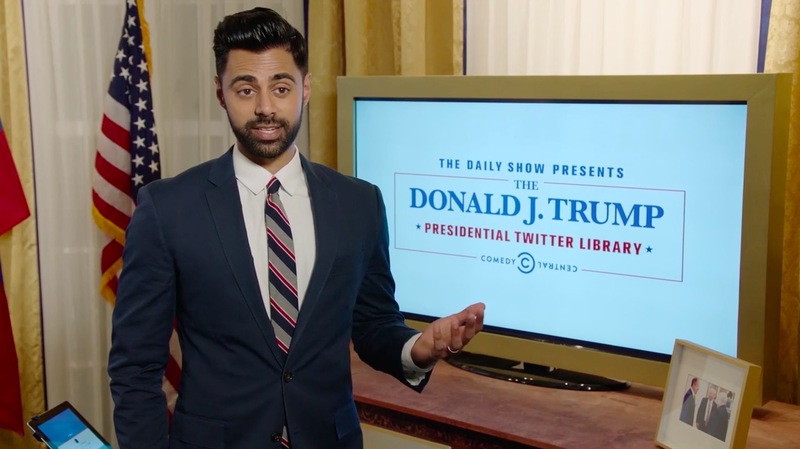 The Daily Show's Donald J. Trump Presidential Twitter Library also won two Grand Clios—in Innovation and Out of Home. That satirical campaign involved the creation of a physical library—modeled after real presidential libraries—dedicated to President Trump's tweets. The campaign was made with help from 23 Stories, the creative agency at Condé Nast. 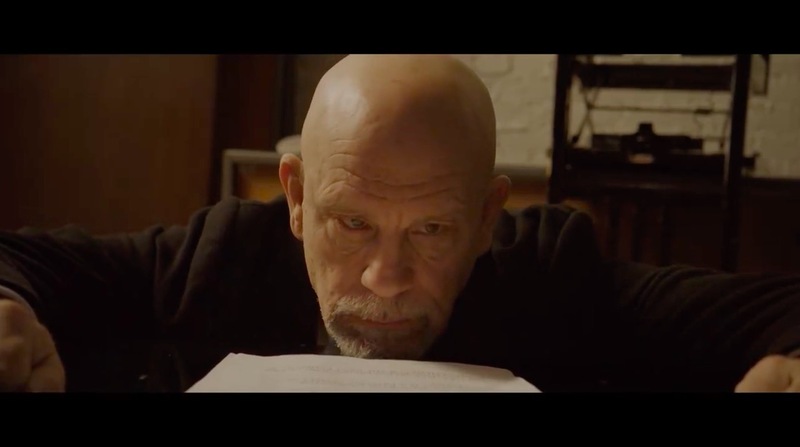 The final campaign to win two Grand Clios was "Teasing John Malkovich," the four-minute film that CBS Sports made for last winter's AFC Championship Game. The film took the clichés of sports marketing and turned them on their head, creating a delightfully meta take on the traditional NFL tease—with a wonderfully energetic performance by John Malkovich. AT&T | Audience Network's "Mr. Mercedes Press Kit"
France3 | "La Forêt - Bet on a Murderer"
FX Networks | Atlanta "Rolling"